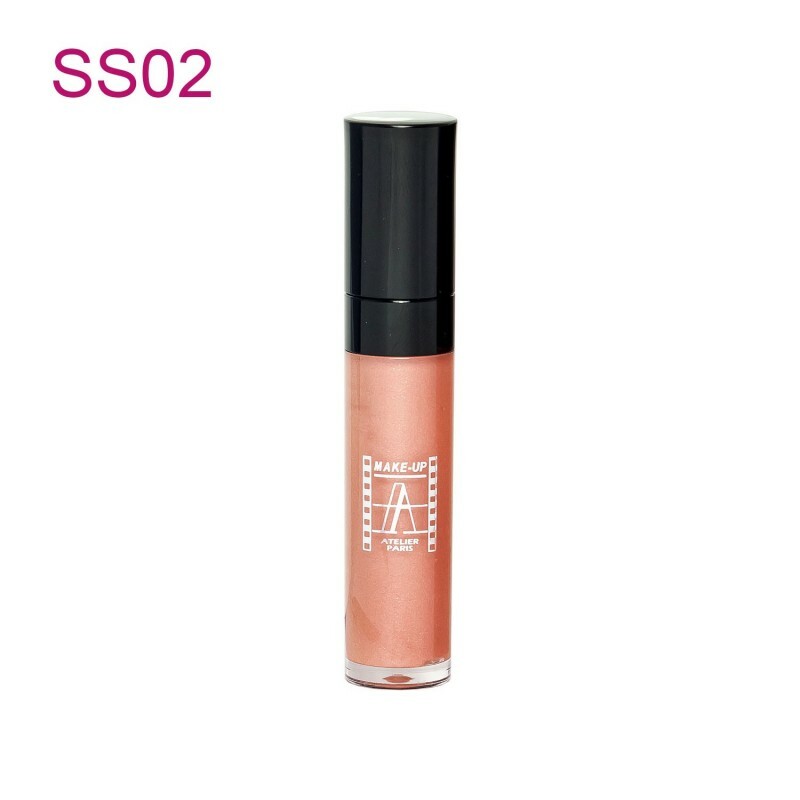 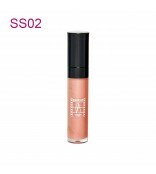 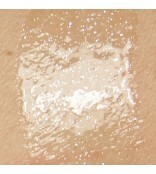 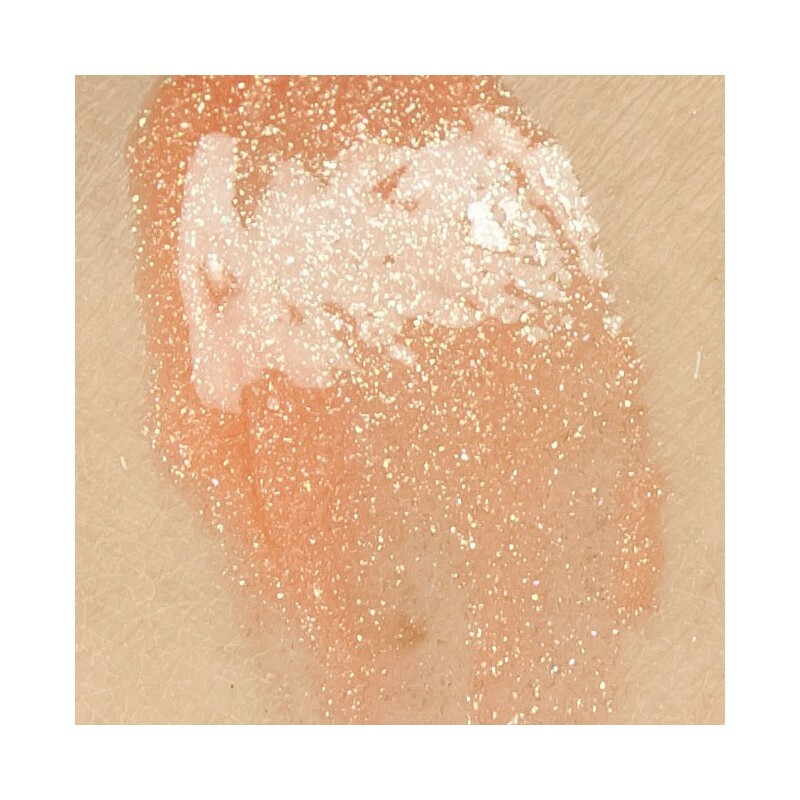 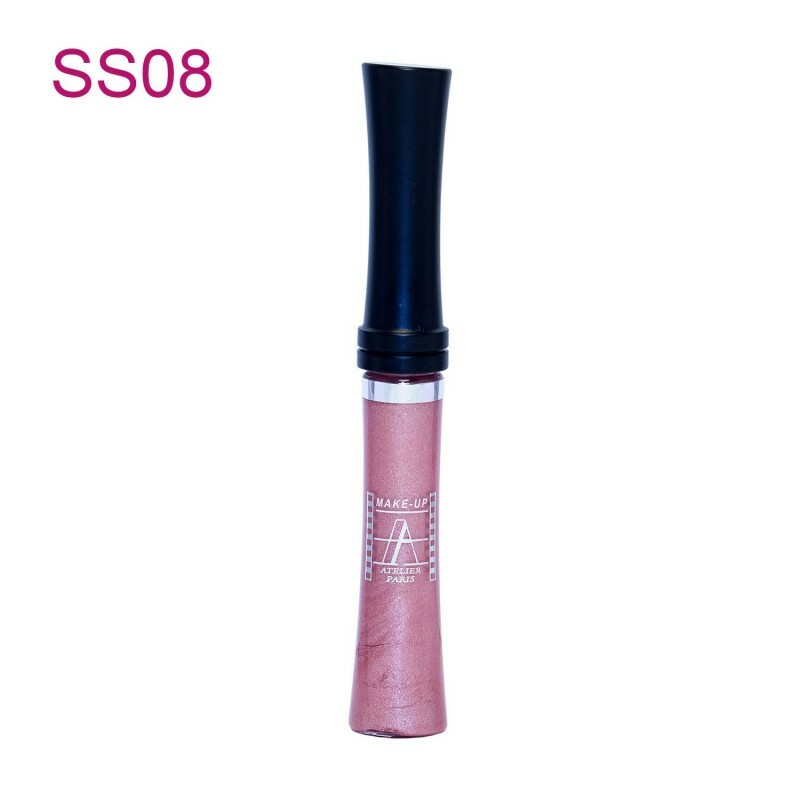 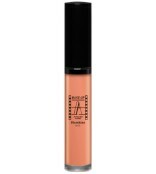 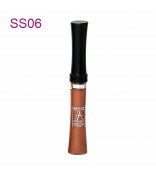 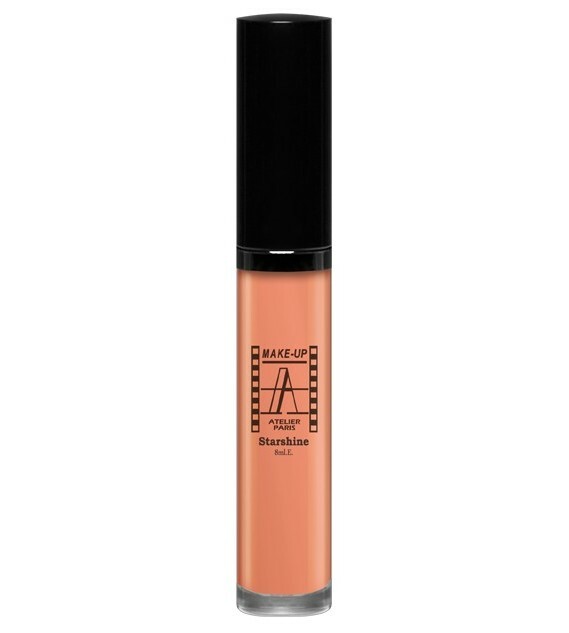 Sparkling oily liquid gel in a tube with soft applicator melts onto lips with rich conditioners and soft shine. 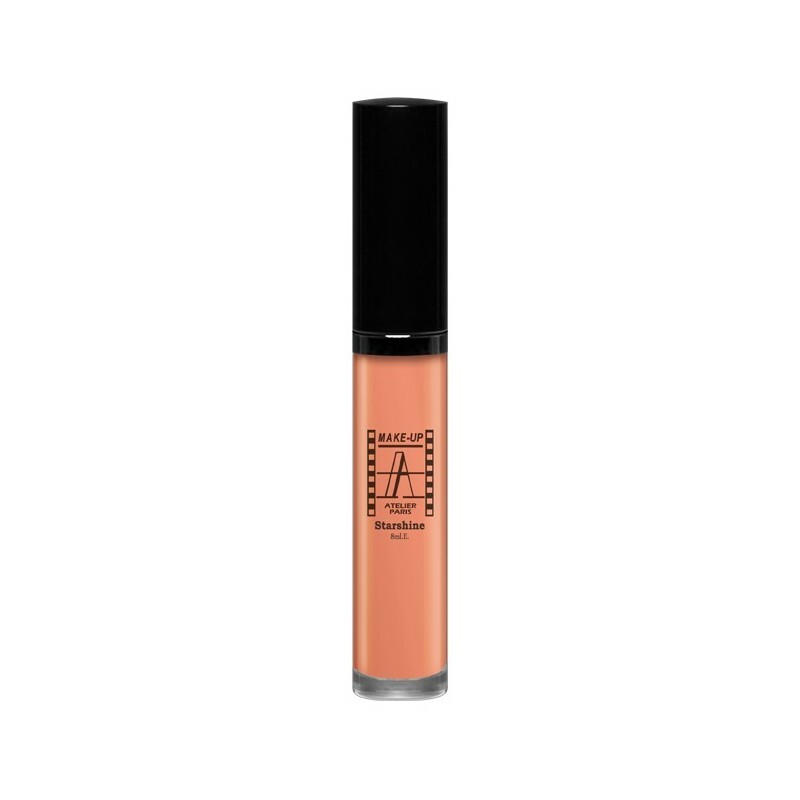 Liquid lip gloss with moisture. 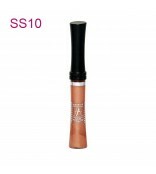 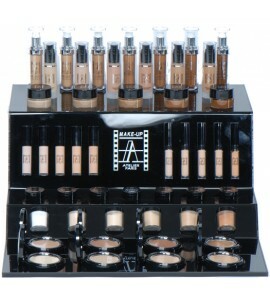 Due to the high content of pearl and sequin gives lips extra volume and shimmer. 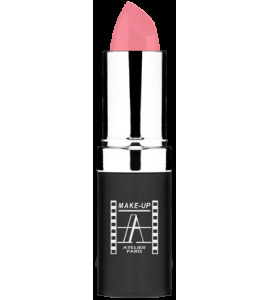 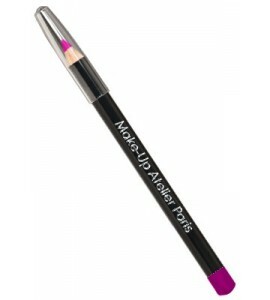 Use as a finishing touch on top of lipstick or a basic shade to give lips a natural effect.